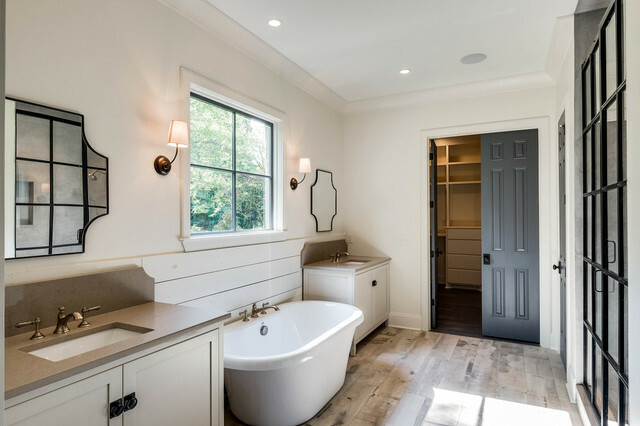 Country master bathroom in Nashville with an undermount sink, shaker cabinets, white cabinets, a freestanding tub, an alcove shower, white walls and light hardwood floors. 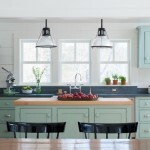 This bathroom is a great mixture of country interior design with modern elements. 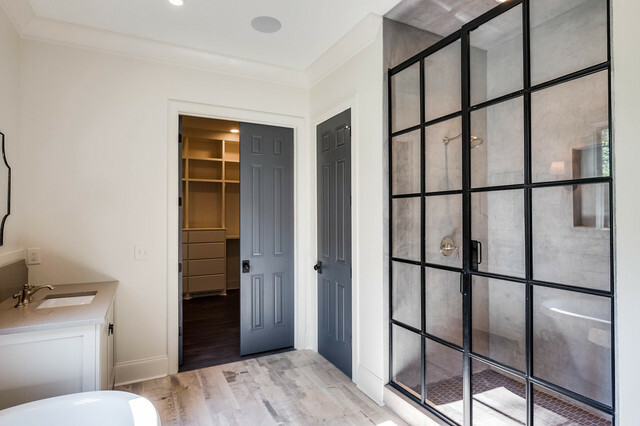 The moern elements are seen in the shower with the black grid screen and cement like walls. 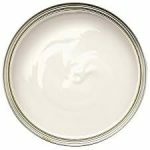 This rustic country bathroom has a soft glow effect using white wall paint color Benjamin Moore Muskoka Trail 974 — something a paler or cooler white wouldn’t do. 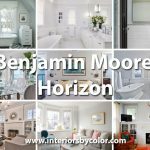 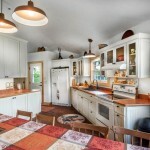 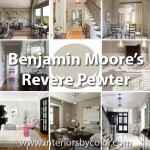 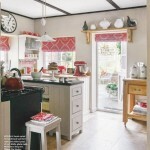 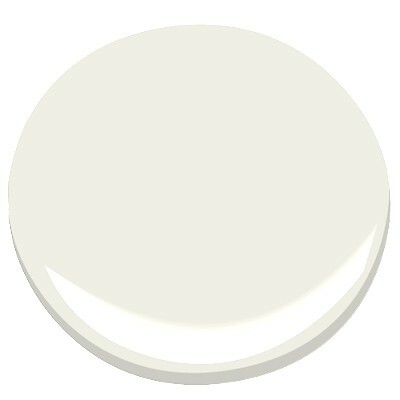 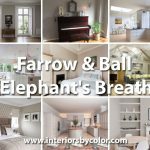 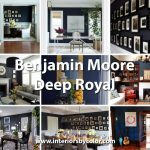 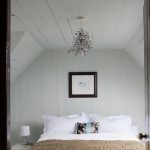 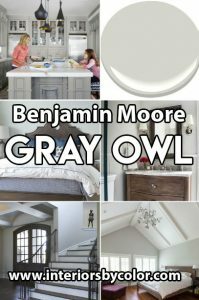 The ceiling is painted in a crisper white, the ever popular Benjamin Moore White Dove. 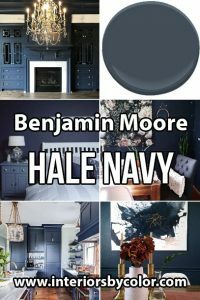 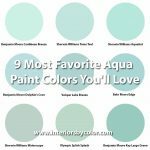 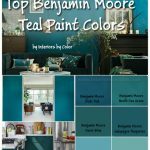 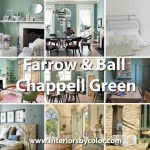 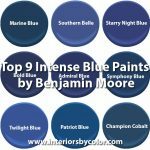 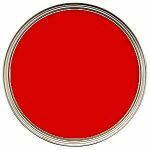 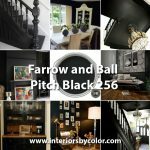 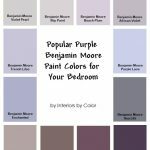 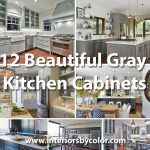 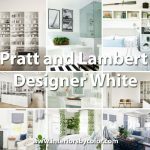 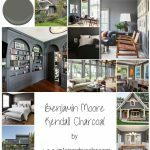 Wall paint: Muskoka Trail 974, Benjamin Moore; also try Linen White 912 or Glacier White AC-40, both Benjamin Moore; ceiling paint: White Dove, Benjamin Moore.